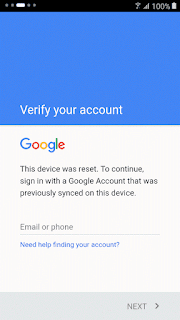 Alcatel FRP Bypass method made easy without using any software, Here is the tutorial on how can you unlock the google account where you forgot. 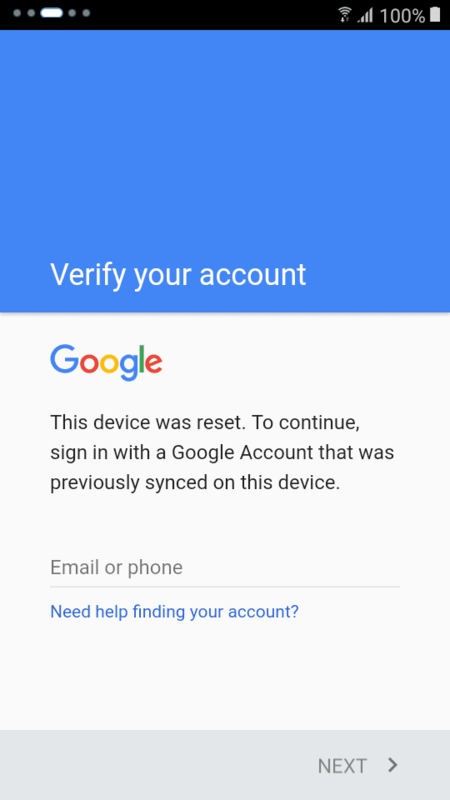 Tested working on Alcatel 5038x, Alcatel Pop 4 5051x and ALCATEL POP 4S 5095K Follow the tutorial below. Great, just what I wanted to find. Read the article: The A - Z Of Encryption Software & Ten Easy Ways To How To Encrypt A Password For Free Without Even Thinking About It.